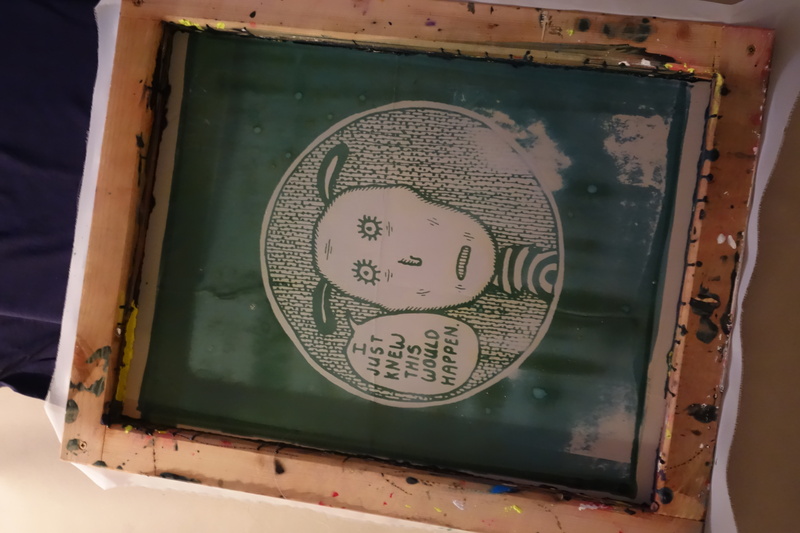 For this screen printing experiment, I’m coating the 32TW screen with three layers of emulsion, and drying for three hours. Would that affect how much emulsion is washed off? 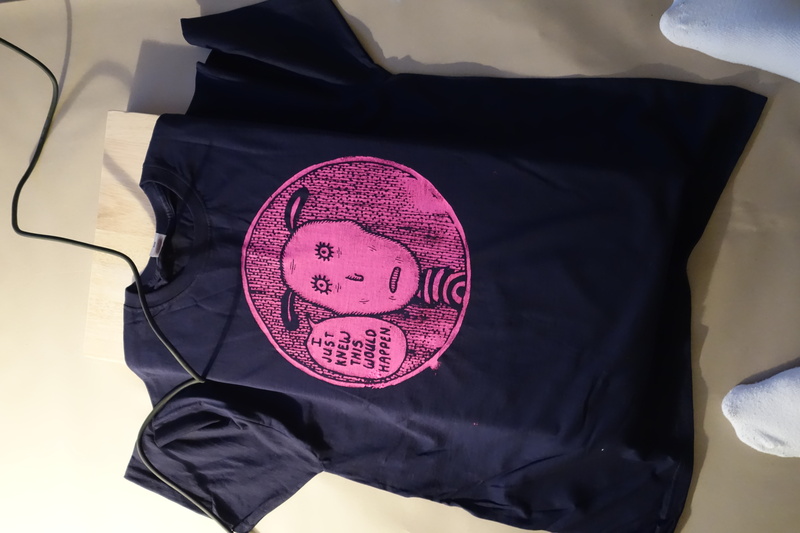 Did you end up screenprinting any more of his stuff? I see. Anyway, good work so far.